CASA would like to thank our partners for supporting our mission. Your generosity makes it possible for us to empower abused and neglected children with a volunteer’s voice in court, and also provide a postitive role model in their life. This continued support establishes a steady means for us to help the children we serve through their journey to a safe, loving and permanent home. 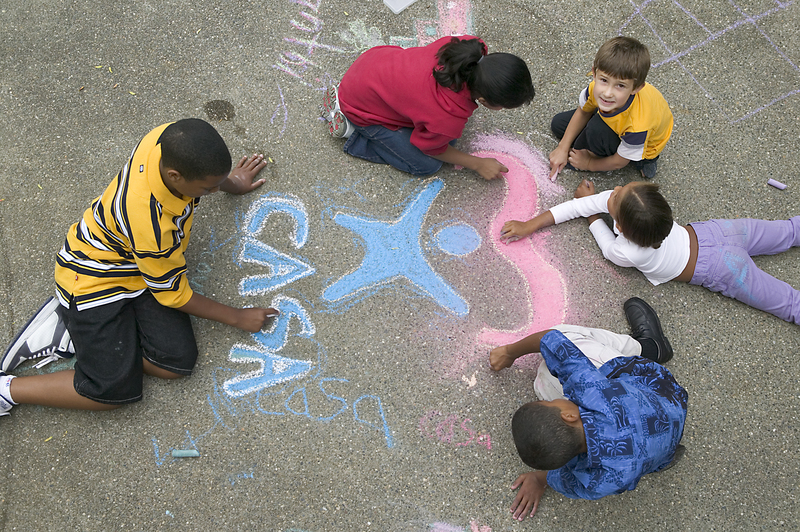 We appreciate the many individuals who support the CASA mission through financial gifts and other donations. Friend of CASA: PANDA Pediatrics, Bank Midwest, GSCAA, Sloan, Eisenbarth, Glassman, McEntire & Jarboe, LLC, Free State Dental, CEK Insurance, Growing Smiles, Handbuilt Production/ Paley Properties, PDS Moving & Storage, and McGrew Real Estate. Special Thanks: USD 497; Charlie Lauts & Students; Eagle Trailer; The Merc; Lawrence Hy-Vee Stores; J. Schafer & Kansas Public Radio, Kappa Alpha Theta. Douglas County Community Foundation; Ethel & Raymond F. Rice Foundation; People's Bank; Shumaker Family Fund; Trinity Episcopal Church; Trinity Treasures; United Way of Douglas County; Kappa Alpha Theta-KU Chapter; Kaw Valley Quilters Guild; PEO Chapter JU; Lawrence Breakfast Cosmos Club; Run Lawrence; Ten Thousand Villages; Velocity Church; The Merc; Glory Days Pizza; LadyBird Diner; Lawrence St. Patrick's Day Committee; and more.